When it comes to sanding, dust control is king. While vacuum systems for power sanders are a key part in keeping dust at bay, abrasives manufacturers also say an abrasive’s surface design and materials are big reasons for keeping dust to a minimum. That’s not to downplay the importance of HEPA-certified dust extractors or negative-air machines. 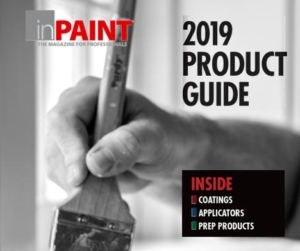 But those devices also get considerable help from engineers paying attention to grit configuration, size, and higher-quality aluminum oxide, too. John Petersen, advanced specialist, product development for 3M, says the 100-year-old abrasives arena keeps improving its approach to dust. His team of scientists and inventors pays attention to how dust can effectively ‘channel’ out of a piece of sandpaper like a gutter channeling rain away from a home. 3M created the Ultra Flexible Sanding Sponge, for example, which has grooves in its face to channel dust away from the surface of the abrasive. The technology reduces airborne dust while giving the sponge 30% more life, Petersen said. Abrasives for sanders are also designed to help the sander itself work more efficiently and effectively. Norton’s ProSand Multi-Air Cyclonic Sanding Discs are designed with spiral-patterned holes across the surface of the abrasive. This design creates an upward force from the disc, making it easier for sanders to extract dust from the surface. The holes are also evenly distributed across the entire face of the Multi-Air Cyclonic Paper so users do not need to worry about lining up holes to get maximum dust vacuum effect. 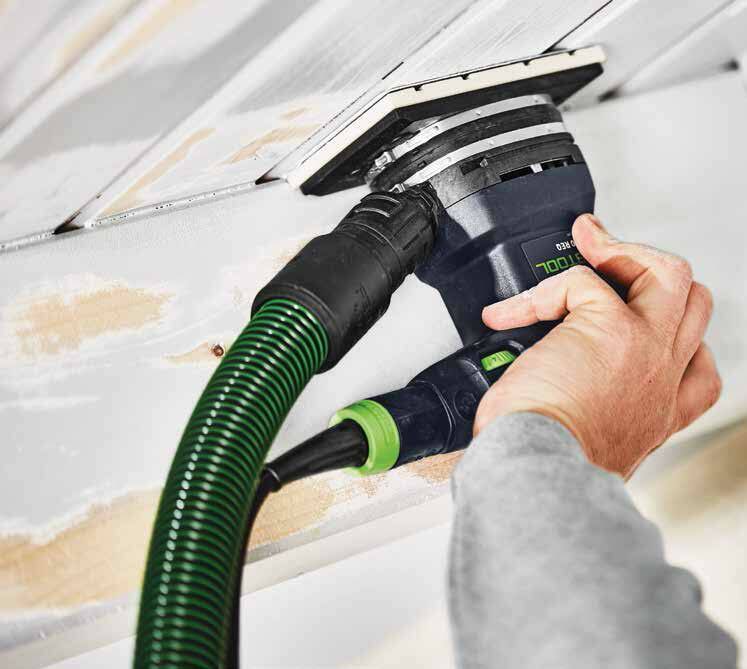 At Festool, manufacturer of some of the industry’s best dust-extraction systems for sanders, Johannes Frick, head of business development, says the company even pays attention to grit patterns in its popular Granat line of abrasives. For Festool, it’s a balance of using the right aluminum oxide and ceramics to keep the grit sharp, but also making sure a design has fewer spaces in the grit surface to avoid caking. “Fewer valleys between the grit helps cut the fiber down faster and allows for faster transportation of the dust in the sanding process,” he added.